The Oyster Festival is a tribute to the mighty mollusk so many of us know and love. It is little wonder that the Oyster Festival has been the highlight of Charleston’s “January-doldrums” for years. 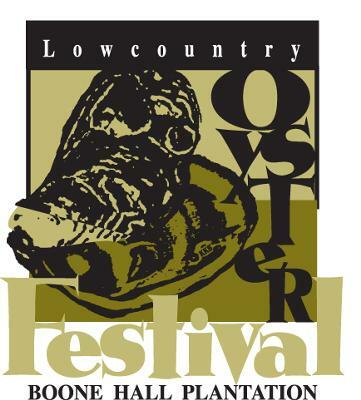 And for 20 consecutive years, the Lowcountry Oyster Festival has been named one of the “top 20 events in the southeast” by the Southeastern Tourism Society. Since 1991 the Greater Charleston Restaurant Association has hosted the Lowcountry Oyster Festival’s Main Event on the grounds of historic Boone Hall Plantation. Located on 700+acres, just north of Mt. Pleasant, South Carolina, Boone Hall is one of America’s oldest working plantations. It is a flexible venue which can comfortably accommodate groups from 30 to 15,000. The Oyster Festival uses multiple tents and a permanent stage on the plantation’s spacious back lawn… and acres of parking on the polo fields.